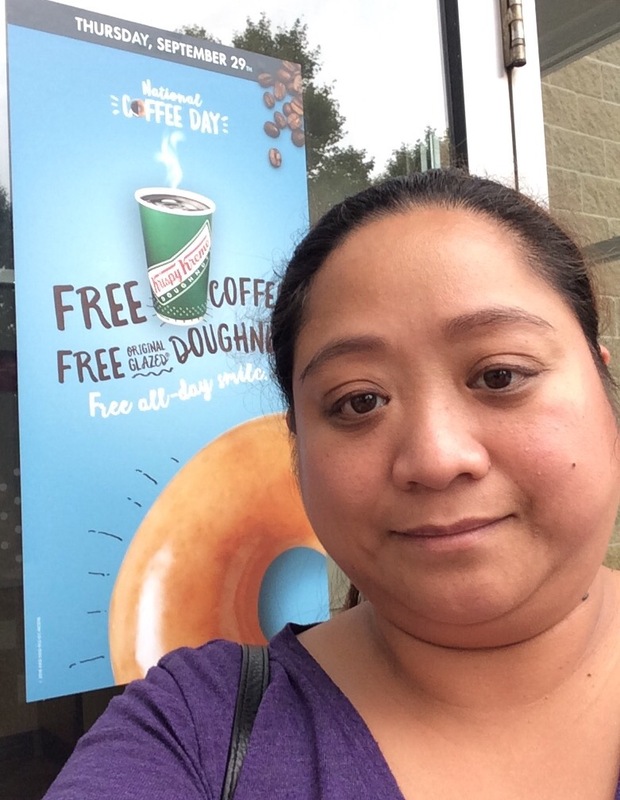 As th poster says, ” free small coffee AND a free original glazed donut”, the perfect pair. Don’t forget to check your area, places like Wawa (gas station/convenience store) and Sheetz are giving free self serve coffee. Dunkin’ Donuts is offering their medium coffee for $0.66.